Inflammation – where do I start? Such a broad topic…And it usually results from another health condition. Changes to our food supplies, diets and lifestyles are creating a rare combination of circumstances that is further aggravating our crisis of inflammation. Inflammation can cause a wide array of health problems, such as pain, migraines, neuropathy, obesity, ADD/ADHD, stroke, thyroid issues, diabetes, heart disease, and cancer. Pills are there to “fix” you up, but unfortunately for some, your body can develop an inflammatory response as well as a severe reaction to medication – for example – you may end up with a rash all over your body. Gout is a condition that affects more men than women. If you have gout, you’ll end up with inflammation in your joints. Generally, gout starts in the big toe and develops to other areas such as ankles and knees. Eating healthy, doing regular exercise and avoiding alcohol is a good starting point way to avoid gout. There are certain types of ticks that can cause you to get lyme disease. If the bite is left unattended, it can spread all over your body in a couple of weeks. You can get a fever, headaches or start to experience joint pain. Fibromyalgia is very common health issue in women compared to men. It is not known what causes it, but is thought to be an inflammatory response to many factors including infections. You may also experience fatigue, headaches, anxiety and depression if you have fibromyalgia. We’ll cover joint disease and inflammation in this article, a disease that currently affects 43 million people in the US alone, almost 15 percent of the current population. The scary part is that this number is expected to break through the 60 million mark by the year 2020. 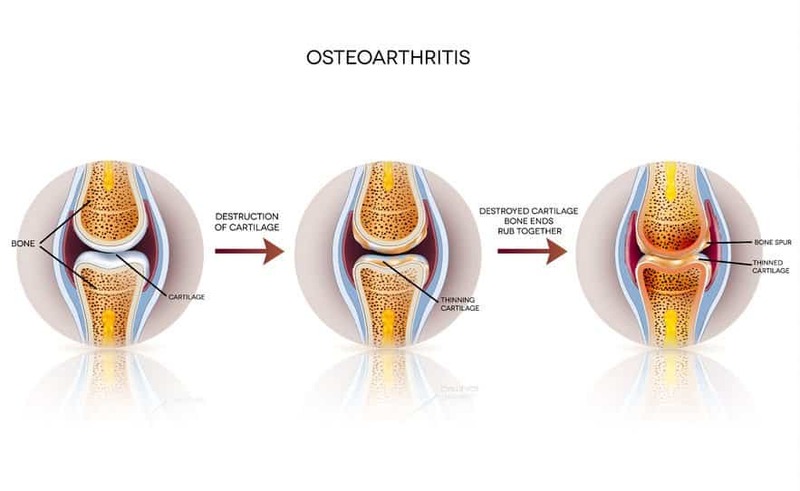 As mentioned in the introduction, most of us would associate joint pain and inflammation to conditions like arthritis. While this is true to some extent, inflammation is actually the temporary side effect of the process in which the body’s immune system including proteins and white blood cells strive to safeguard you from infections and foreign elements such as bacteria and viruses. However, in most cases, you will only experience a few of the above warning signs. How Useful Are Essential Oils In Dealing With Joint Pain And Inflammation? Several different essential oils can be used to relieve the signs and symptoms of joint pain and inflammation with each one having its own set of benefits depending on the organic components it is composed of. 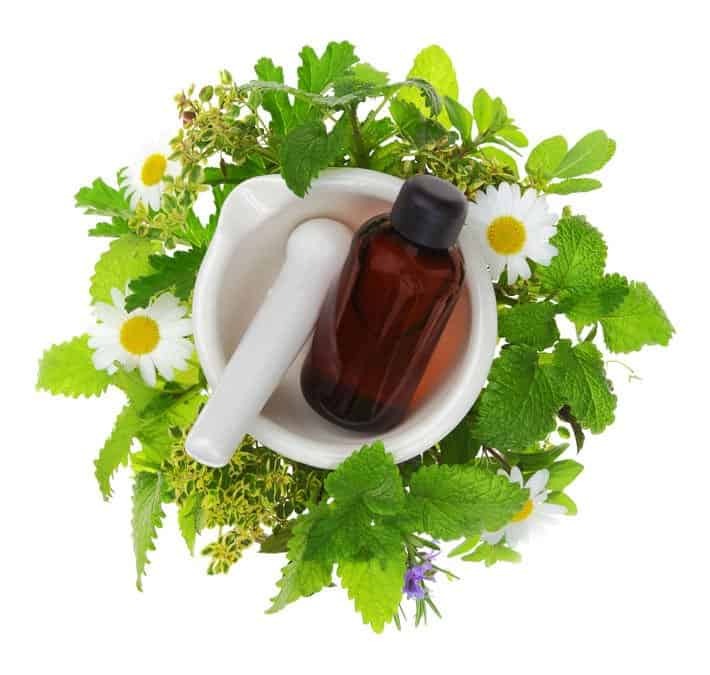 Linalool and linalyl acetate are the two analgesic and anti-inflammatory ingredients that are often found in essential oils known to ease joint pain and inflammation. The essential oils of bergamot and lavender have linalyl acetate in high amounts, and over 200 forms of plants produce linalool. The pain and loss of mobility that commonly accompanies arthritis can trigger depression. lavender, bergamot, lemon, german chamomile and roman chamomile all work as antidepressants. In addition, the essential oil of vanilla can ease stress, which ultimately helps alleviate both the mental and physical traumas of inflammatory joint pains. 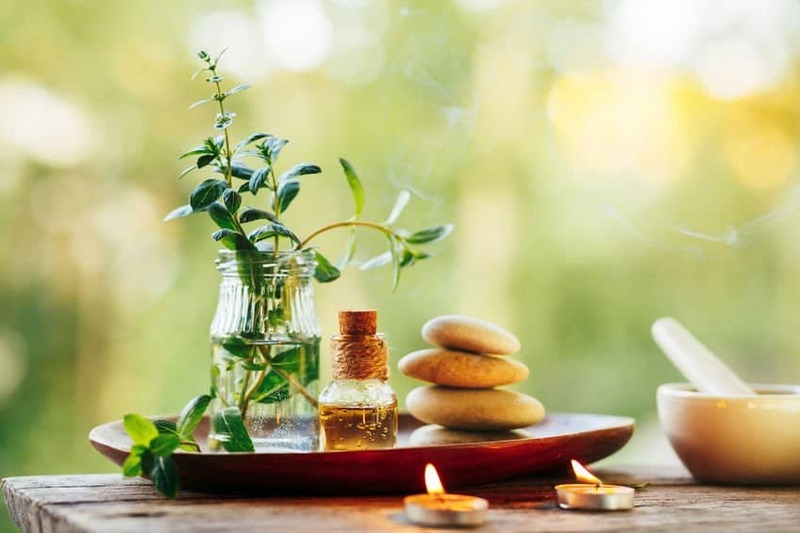 Aromatherapy can likewise work as an adjunct to physical rehabilitation by stimulating blood flow through the joints, consequently offering the patient with increased energy and ability to handle the pain and inflammation. The more often you use essential oils, the better are the benefits you can expect to get out of them. Why massaging essential oils onto the inflamed joints is the most effective way to deal with inflammation and joint pain relief? Given that essential oils can easily be absorbed through into the skin, using them in massages is highly recommended. Massage has not only helped me reduce my pain, but it has also helped me ease the spasms, tiredness and stress. A massage will boost the flow of blood to the impacted location, which consequently helps improve lymph drainage, and warms the spot being rubbed. Rubbing generates heat that raises the rate of absorption of the essential oil. In addition, it allows the essential oils to evaporate letting the person inhale them too. I have gladly incorporated massages into my everyday self-care regimen as a preventative measure so that issues like joint pain and inflammation do not develop. In addition, regular massage with essential oils will enhance your muscle mass, relax tight muscles and give your overall wellness a nice boost. Chamomile – Chamomile is known for its anti-inflammatory abilities. It helps you alleviate muscle spasms and pain involved in conditions like inflammatory joint pain. Sweet marjoram – Sweet marjoram has sedative properties. This essential oil helps to alleviate muscle spasms and discomfort that a patient is subjected to in conditions like arthritis. Lavender – Lavender is among the most famous essential oils for pain relief as well as sleep and relaxation. It offers anti-inflammatory, anti-microbial and sedative effects that help to alleviate muscle spasms and stress. Eucalyptus – Eucalyptus has analgesic and anti-inflammatory properties. This oil is ideal for muscle pain relief. Peppermint – Peppermint is perhaps the only essential oil you can use on its own for joint pain relief. Rosemary – Rosemary has analgesic and antispasmodic properties and is known for its ability to relieve pain. Thyme – Thyme has very effective antispasmodic properties that can substantially alleviate joint pain and inflammation. Clary sage – Clary sage offers calming and comforting effects due to its exceptional anti-spasmodic and anti-inflammatory properties. Clove – Clove has well-known anesthetic pain-relieving properties and provides instant relief from acute pain such as toothaches. Among clove’s most beneficial effects is its ability to sedate the nerves, so that there is lesser discomfort involved. Wintergreen – Wintergreen has antispasmodic abilities. In addition, it relieves the discomforting spasms and aches involved in inflammatory conditions like arthritis. 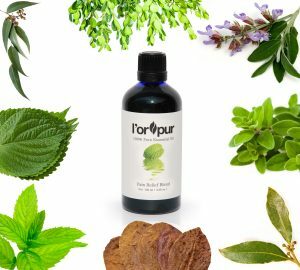 Most of the above essential oils are contained in my own proprietary blend of l’orpur pain relief, which is blended to perfection with two carrier oils, ready for your use. You won’t need to purchase single individual essential oils or even learn how to blend essential oils. All done for you in a 100ml bottle and comes with a spray head. Try making these blends at home and massage up to three times daily to affected areas such as aching or inflamed joints. Create a blend of bath salts by adding baking soda and Epsom Salt in equal portions in a bathtub. If you have some sea salt, add a bit of that too! Add the essential oils just after filling the bath tub with warm water and thereafter soak in this water for around 20 minutes. Blend all of these oils well in a glass bottle and massage daily into legs, knees or any other aching joints. I often refrain from using black pepper essential in cases of inflammatory arthritis, because of the fact that this oil warms the skin tissues. This could worsen the inflammation. Add all oils to a glass bottle and mix thoroughly. Massage 8-10 drops of this blend on the location of the sore joint twice a day, for five days for significant reduction in joint inflammation. Add all essential oils to a glass bottle and add the carrier oil; mix well. Gently massage a few drops of this blend onto the swollen area. Alternatively, get full body massages using this blend from a qualified aromatherapist. Essential oils have been used since time immemorial. They are nature’s best and very effective at addressing various health ailments. People who use them heal more quickly than others. 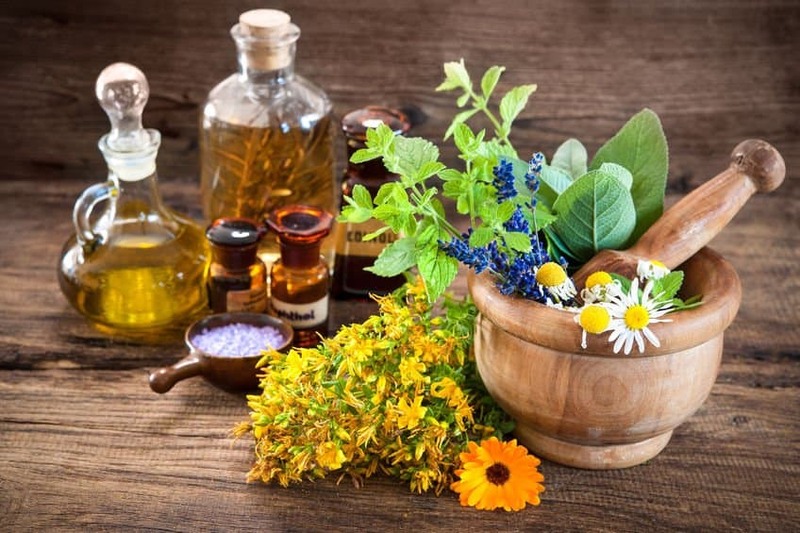 While this article has covered most of the essential oils that could help you relieve the inflammation and pain, this list is not conclusive. In the world of essential oils, there is so much to learn that one single life will certainly fall short. 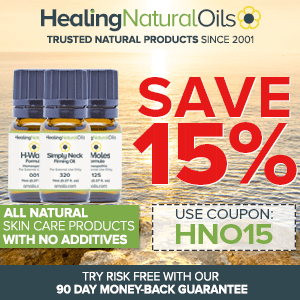 What Oils would you recommend for neuropathy? I thought you had covered this before but I searched and cannot find the information. Which recipe is best for gout? I have a friend I would like to make one for. He can’t afford your pain formula but I will give him some of mine to try that too. I enjoy your weekly updates, newsletters and promotions. What I love even more is your pain relief product. I bought it a few weeks ago and my chronic pain has disappeared. For the people who are still thinking about buying, do not overthink it. It is extremely effective and well worth the purchase. I am now able to sleep though the night, so thanks again for your help. Thanks very much for the update and sharing your experience of using my pain relief blend, much appreciated.